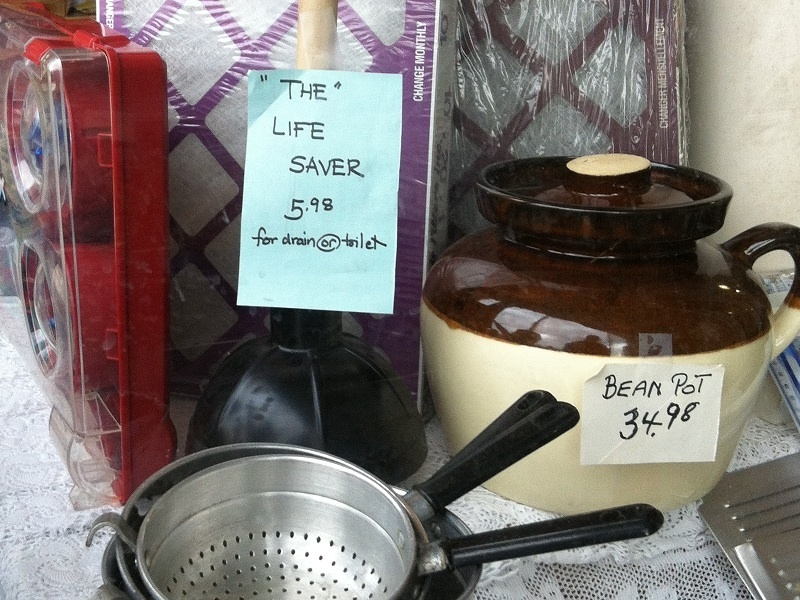 Really, the advertising on this plunger is pretty much the best thing ever. Thanks Meredith in Ontario. Coincidence that it's next to the bean pot?